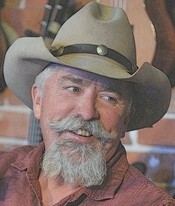 MIKE BLAKELY is the author of several novels of the American West, including Too Long at the Dance and Comanche Dawn. His newspaper column, �Lone Star Legacy,� has appeared in more than thirty newspapers. He lives in Marble Falls, Texas.